After a short break Neogoa Records returns with a new high-octane release for all lovers of old school and acidic Goa trance music. 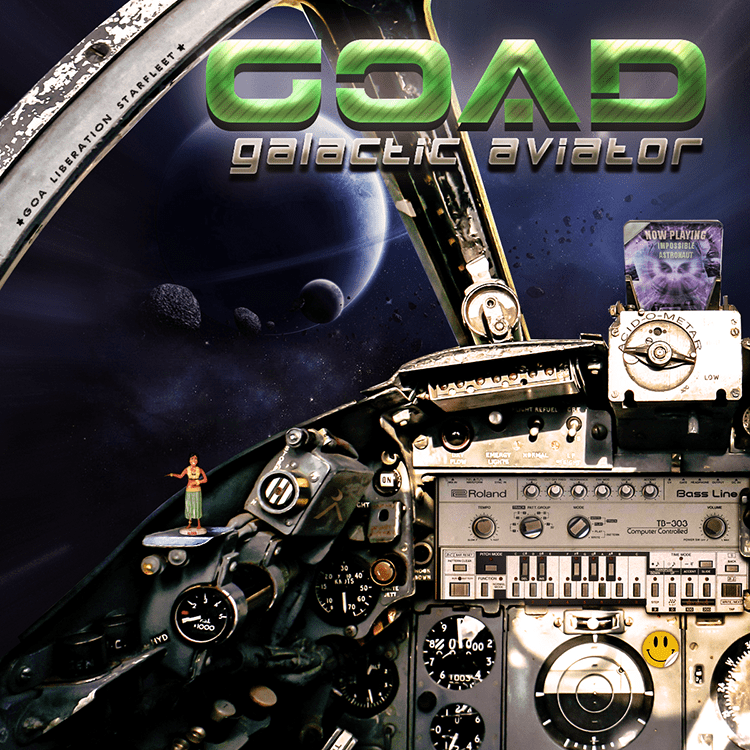 Galactic Aviator is the debut release by GoaD (Anders Munk) from Denmark and another gem in the Neogoa crown when it comes to discovering new and talented artists around the globe. Despite being released now this album is full of nostalgic moments, classic energy, and crazy acid sounds to destroy any dance floor in the best possible way. Anders has been making music for a while but has been guided by signature artists like The Overlords, Transwave, Man With No Name, and Astral Projection since the dawn of Goa trance music itself. All tracks written and produced by Anders Munk. Mastering by Stryder at Beavernest Atop Studios with artwork design by Richpa at Neogoa Design.